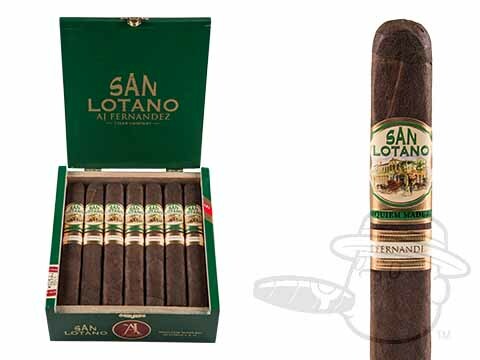 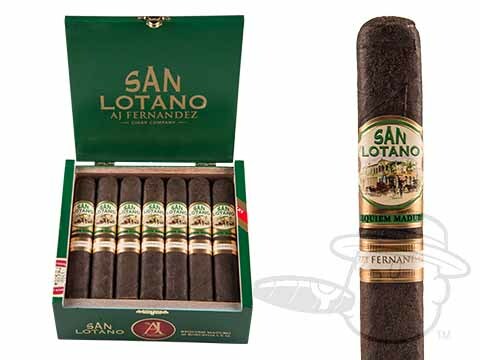 Bold, rich, and balanced to perfection, the San Lotano Requiem Habano by modern master AJ Fernandez delivers incredible character in every puff. 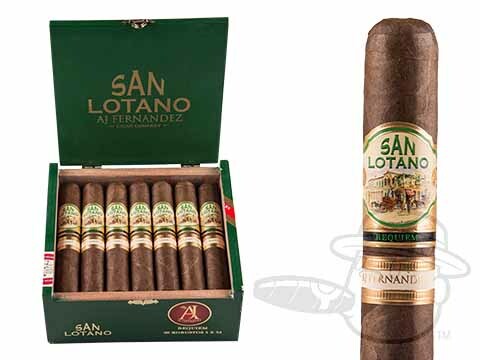 Crafted using carefully aged leaves from Nicaragua, Honduras, and the Dominican Republic under an extremely rare Cuban seed ligero wrapper grown only in Brazil by the Fuego family, the Requiem Habano reveals its sophisticated profile little by little, as an adventurous array of silky, deep, and spicy tasting notes unfolds with each draw. Start the adventure at the lowest possible prices now.